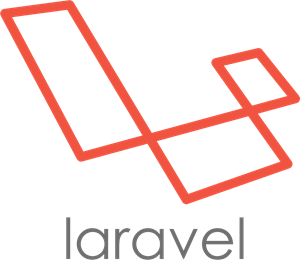 Laravel 5 is an absolutely fantastic PHP based framework for building large websites. It’s allows you to express your ideas and projects in syntactic beauty and features a massive, mature community around it that make development a hell of a lot easier thanks to bountiful online documentation, tutorials and offline resources such as the books I’ll be outlining below. In this article we’ll be taking a look at the best books you can pick up should you wish to master the art of programming with the Laravel framework. If you have any suggestions for books that aren’t on the list then please feel free to let me know in the comments section at the bottom of this article! 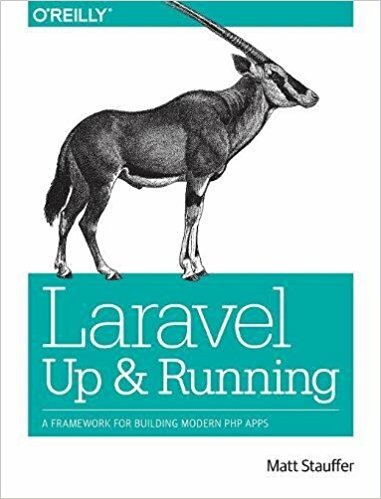 Laravel Up & Running by Matt Stauffer is an absolutely incredible book for anyone wishing to learn how to navigate the ins-and-outs of the Laravel framework. Matt Stauffer has delivered a very well written book that features a wealth of knowledge on the framework and presents excellent examples that are both informative and easy to understand. It’s no surprise that his book has been very warmly received by the community and has achieved excellent overall ratings on the likes of Amazon with quite a number of people raving about how good it is. If you have to choose just one book to ground yourself then this should most certainly be it. Laravel 5 Essentials provides a good introduction to the Laravel 5 framework and is intended for PHP developers who have no or little experience with the framework. 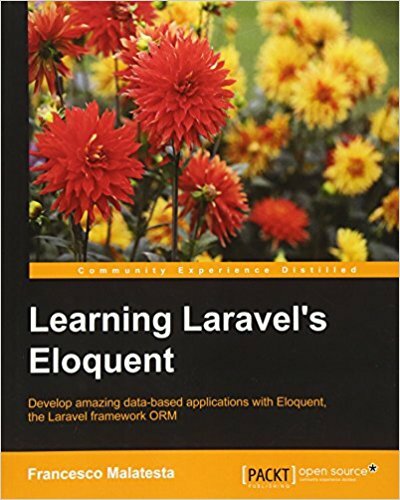 For a somewhat short book sitting at 150 pages in length, Francesco Malatesta's Learning Laravel's Eloquent does an excellent job of covering the inner workings of Eloquent and how it is used both with and without Laravel. 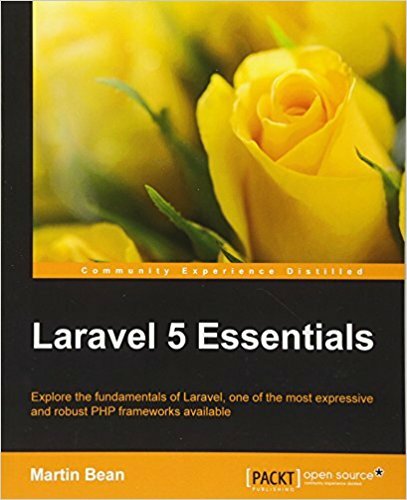 I believe at this point it’s important to mention that whilst these books are very good resources for learning the Laravel ecosystem and how it works, they don’t give you a good grounding on the underlying language. If you haven’t got a good underlying knowledge of PHP then learning Laravel becomes a hell of a lot harder and you could end up inferring things that aren’t quite right or doing things in an in-elegant way and possibly introducing a number of bugs to your Laravel based systems. The same could be said for any language and framework. If you are trying to learn a framework, ensure you know the language it is implemented in. In this section of the article we are going to look at some of the top books you can buy should you wish to learn the inner workings of PHP. 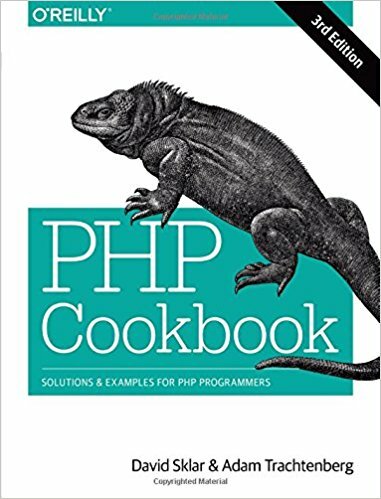 The third edition of PHP Cookbook by David Sklar and Adam Trachtenberg introduces PHP 5.4 and 5.5 in true cookbook style. It presents a series of different programming recipes that the reader will work through in order to learn the fundamentals of PHP. The book has received a very warm welcome on the likes of Amazon and has picked up a fairly decent set of reviews giving it an overall 4.4 out of 5 stars. If you are looking for a book that will cover the fundamentals then I would definitely recommend this one. It’s recipe style approach makes for a refreshing change from the more standard approach.